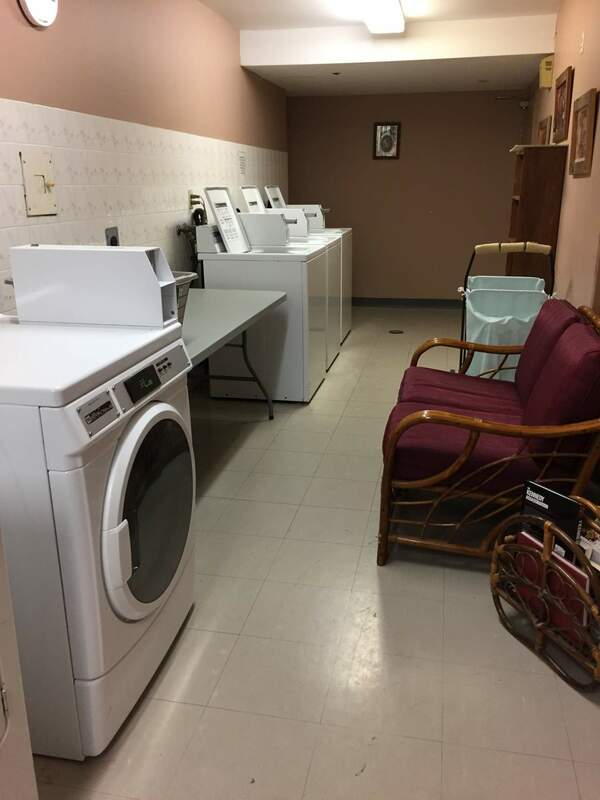 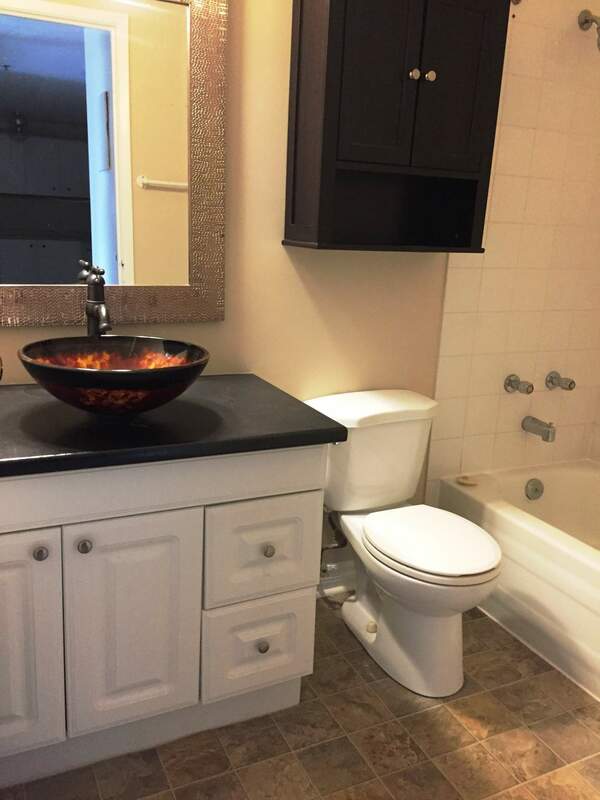 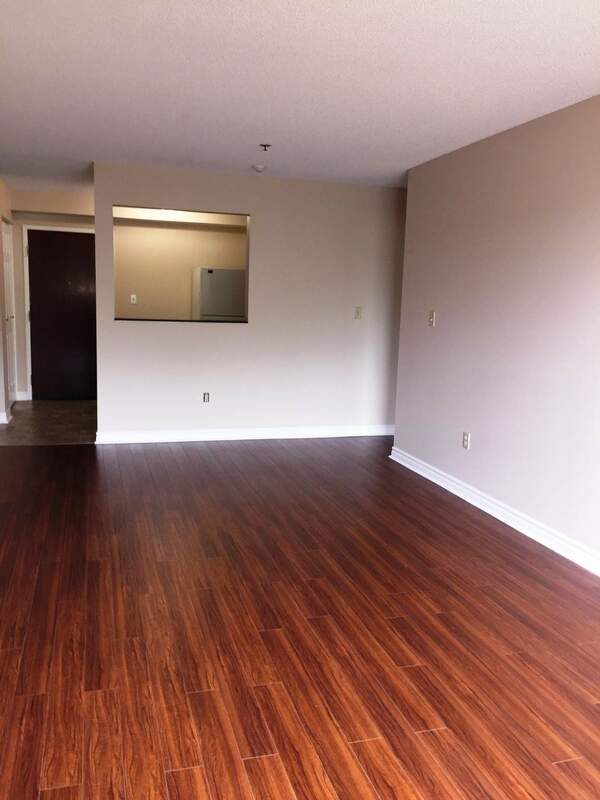 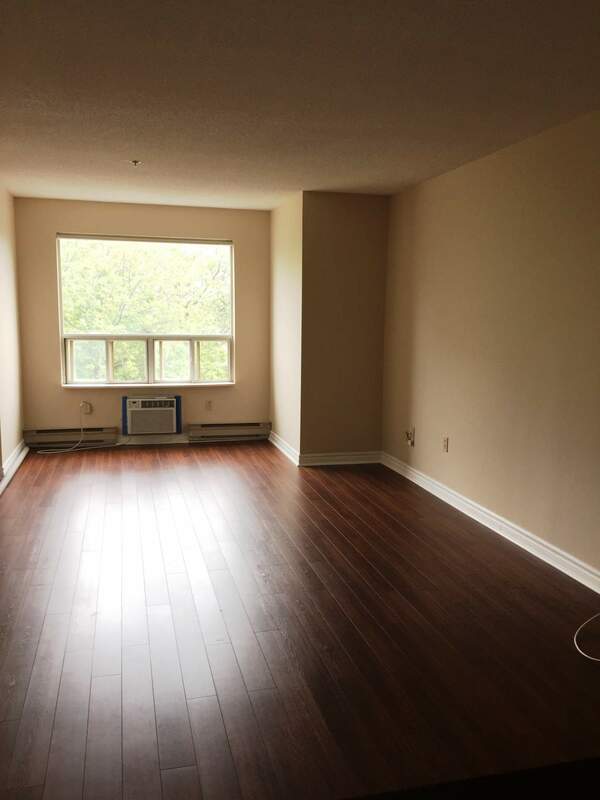 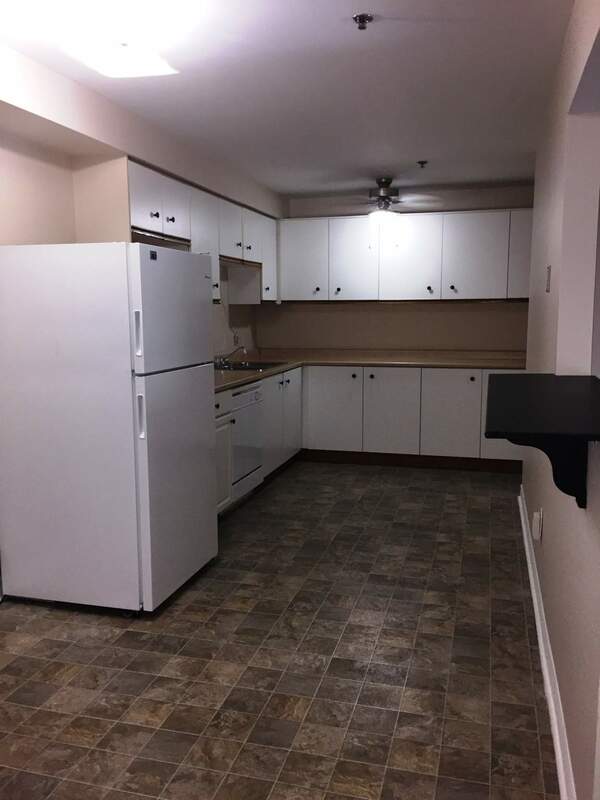 Welcome to our apartments for rent at 575 Lake Street, located at the Lakeshore Road and Lake Street intersection on the Northend of St Catharines. 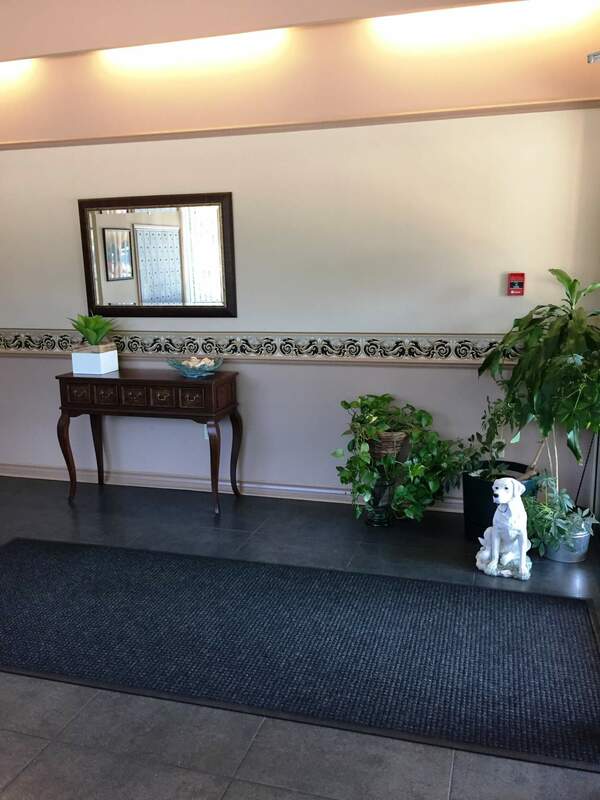 This private and secure community is minutes to Port Dhalouse, Sunset Beach and all restaurants, coffee shops, and amenities are nearby for your convenience. 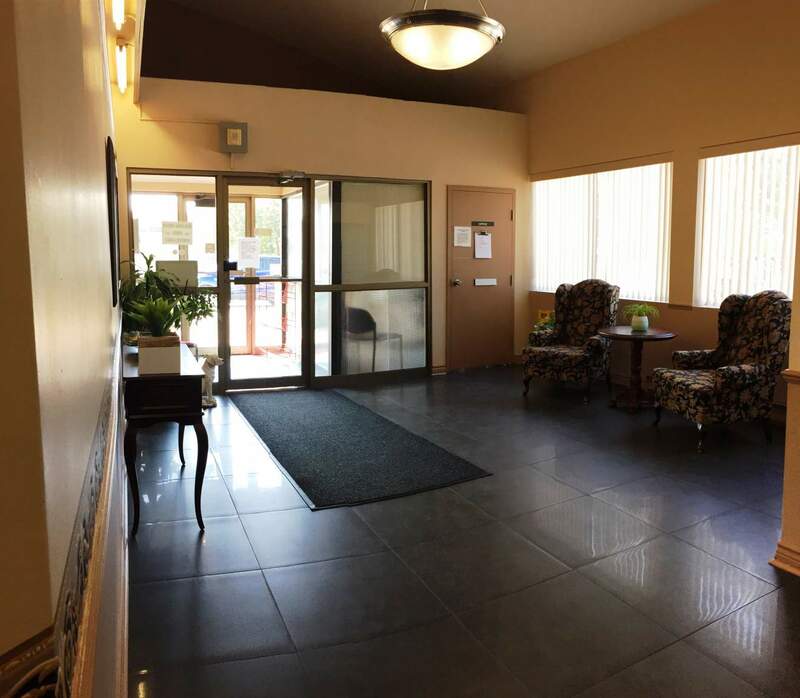 The building is smoke-free and it is the preferred location for families, retired couples and young professional who work in the area.